President Donald Trump signed two executive orders Wednesday-one calling for the construction of a wall along the U.S., Mexico border and another to deny funding to cities that shield undocumented immigrants from deportation. 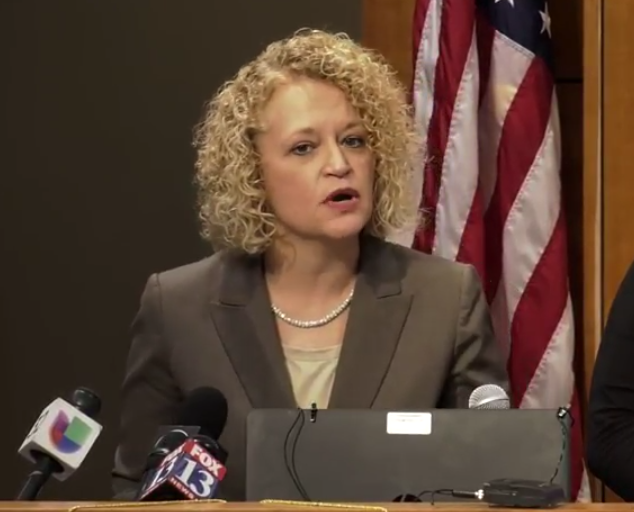 But at a press conference Thursday, Salt Lake City Mayor Jackie Biskupski added Salt Lake City to ranks of other U.S. cities that are pushing back on that order. Biskupski said the city will not authorize city police to perform the functions of immigration officers. She said injecting the fear of deportation into the community, will result in unreported crimes like domestic violence and the criminal exploitation of undocumented residents. Salt Lake City Police Chief Mike Brown said residents need to have trust in their police officers. “If police officers were forced to detect and detain immigrants who are here without authorization, this trust is easily broken,” Brown said. “It inappropriately injects bias into our profession and makes the compassionate services provided by police officers daily, less legitimate. Biskupski added national leaders should be helping cities build bridges, not walls and improve local communities, not divide them. 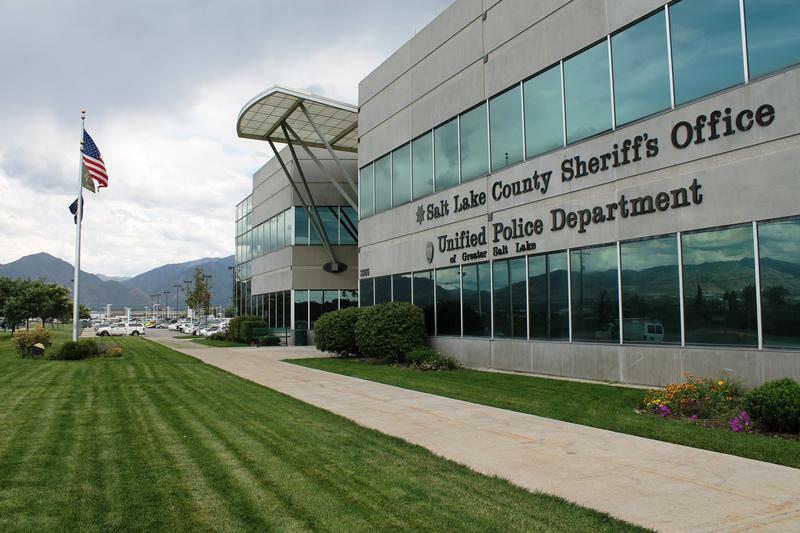 Salt Lake County sheriff’s office has settled a lawsuit with the American Civil Liberties Union over its immigration detention policies. The ACLU of Utah filed the lawsuit in 2011, accusing Salt Lake County jail officials of holding 22-year-old Enrique Uroza unlawfully for 46 days after he posted bail. As part of the settlement, the county has agreed to end its procedure of delaying releases when authorities suspect an inmate is in the country illegally. 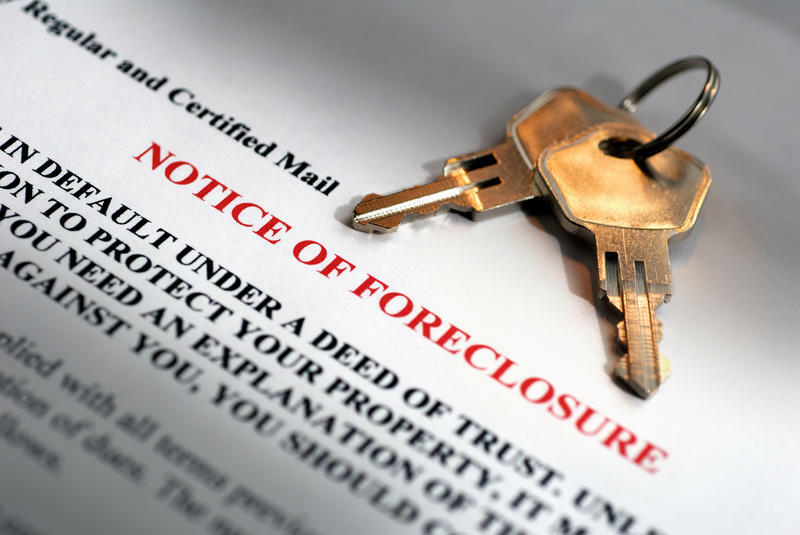 A Brigham Young University professor is making a case for how mass deportations increased foreclosure rates during the housing market crash. And he warns of a similar outcome if President Elect Donald Trump makes good on promises to deport millions of illegal immigrants. Utah Republican leaders are applauding a Supreme Court split decision which stops President Obama’s executive actions on immigration from going into effect. Meanwhile, thousands of Utah immigrants continue to live in fear of deportation. 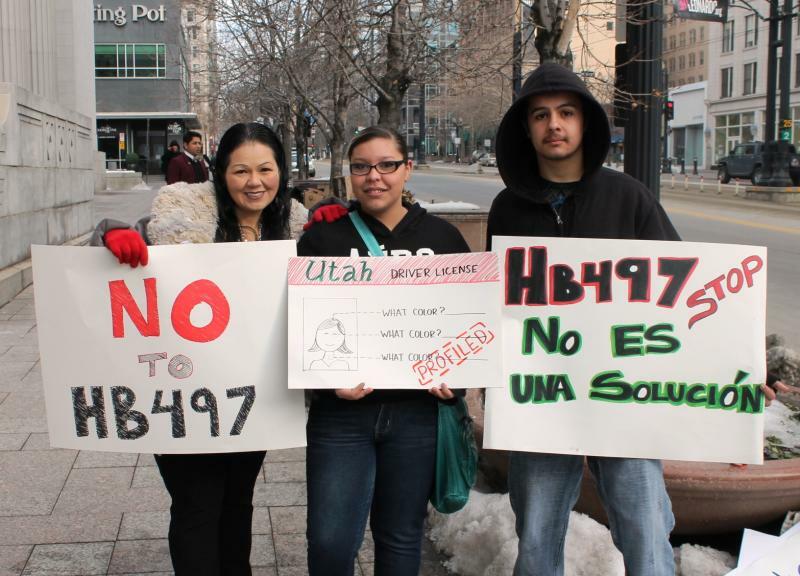 Arguments over Utah’s immigration enforcement law were heard in US District Court Friday. It was the first hearing on the law in about a year. 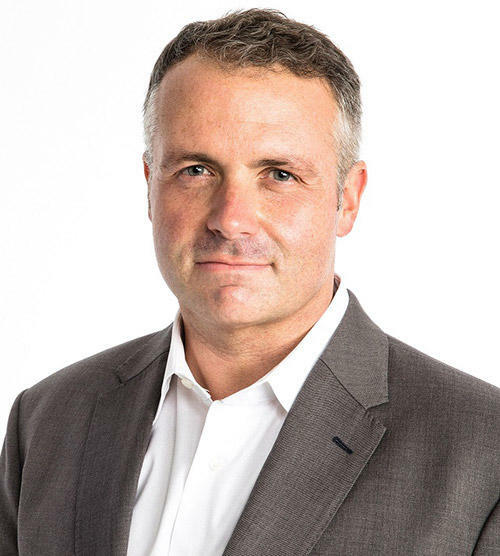 Judge Clark Waddoups was waiting to rule on the constitutionality of HB 497 until after the U.S. Supreme Court weighed in on Arizona’s enforcement-only law. Cecillia Wang is Director of the ACLU’s Immigrants Rights Project, and a lawyer in the case against HB 497. Standing outside the US District Court in Salt Lake City after the hearing, Wang said the tide is turning in their favor. The state of Utah has agreed to scrap key provisions of its controversial immigration enforcement law passed in 2011. The state Attorney General and the American Civil Liberties Union announced the settlement yesterday. Both sides agreed to accept the stipulations of a judge’s split ruling on the law made in June. Under the ruling, police will not be allowed to stop or detain an individual just to verify immigration status. It also eliminates a provision of the law that would have made it a state crime to harbor a person in the country illegally.